COLD BREAKING OUT HIVES? HOMEOPATHY IS THE ANSWER! 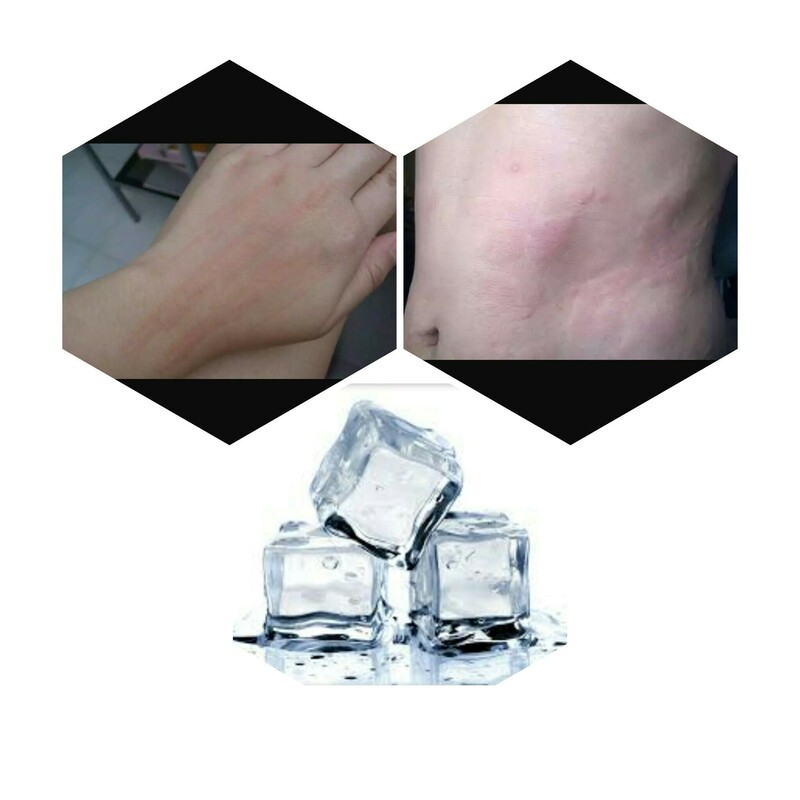 Cold urticaria (Hives) refers to urticaria that arises from exposure to a cold stimulus or damp environmental condition. It is the most co..
Urticaria Cure: Myth or Reality? What are Hives or Urticaria? Hives are raised itchy bumpy eruptions which can appear on almost all the parts of the body. Urticaria or hi..